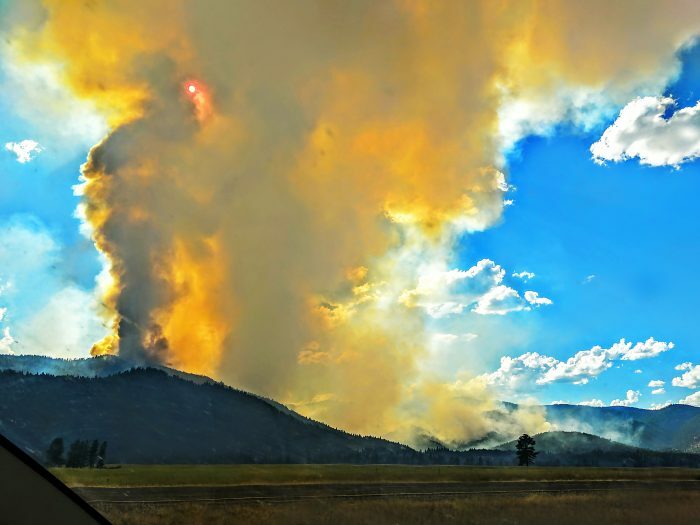 For those of you wanting to keep track of just how much of Montana is burning as of the afternoon of Sunday, July 30th, here is a list of current wildfires in Montana….For the latest information, visit InciWeb. Our thoughts and prayers are with all who are affected by any of these fires, and a huge amount of thanks to all who are fighting these fires. Thank goodness the government reversed their decision in aiding Montana with fighting these fires. Click here for details.